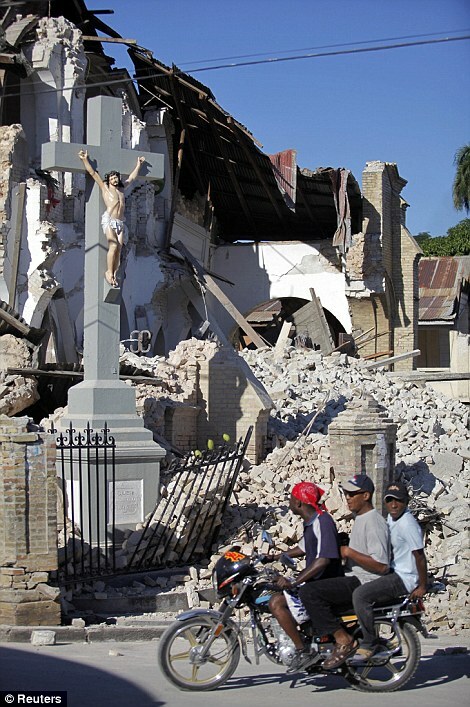 Like everyone else on the planet, Jasmin and I have been thinking about and praying for the people of Haiti after their devastating earthquake experience. Moving to translate our prayers into action, we are considering where to give our resources. I’m sure there are many worthwhile efforts on the ground; here are three that we know about, trust and recommend. And if you want to actually go to Haiti, I can’t think of anyone crazier better to do it with than Shaun King. Let’s keep praying and turning our prayers to action for Haiti’s tomorrow.